In all marriages, there will be disagreements. How we chose to handle them can make all the difference in the world. Talk to your spouse alone~ Note I did not say talk about the situation in front of your friends or in front of your kids. I have 2 great reasons for this. First of all, there is nothing worse than being off with a couple and seeing one reprimanding another one. Secondly, in front of your children, you should come off as a unified front. If your children since there is a sore spot between you two they WILL use it to their advantage. Learn to drop it~ I can not tell you how many times a disagreement has been blown way out of proportion because neither side would just drop it. Ladies, sometimes we have to remember what is more important a happy husband or being right. Listen to your husband’s whole side~ So many times a disagreement could be avoided or a distant memory if we would just take time to LISTEN to what our husbands are saying. I have been known to tell my husband more than once that I don’t think he is listening to me. When the truth of the matter is often times I turn off my own listening hears. Another wise I would know that what he is trying to say is basically the same thing I am trying to express just in different way. Forgive~ One of the best things we can do during a disagreement is to forgive. Things may be said during the heat of the moment but it is important to once everything is said and done is to forgive then try to forget. So here are a few ways to handle those marital disagreements that we all have. 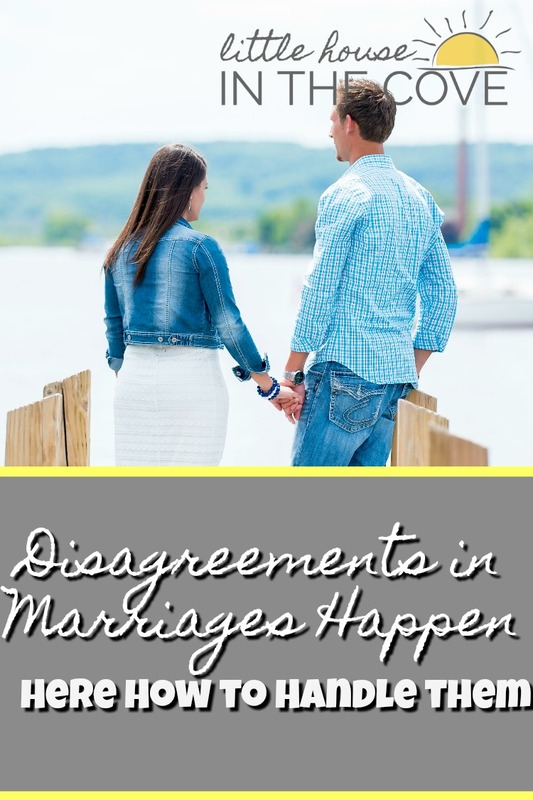 Do you have any other things that you are your spouse like to do to handle a disagreement? If so feel free to share. I agree we really have to be careful the things we share about our spouses with others. I agree with you Sarah, disagreements are not worth losing peace and eternity over. 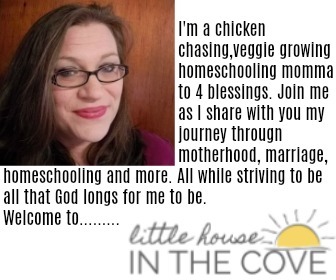 Visiting from Living Proverbs, do have a super blessed day! Chuckle, I’m afraid hubby and I are like dogs with a bone when it comes to number 3. We worry the subject to pieces and often get way off the subject of the original argument. Oops!